What Makes a Good Linear Asset Management Solution? 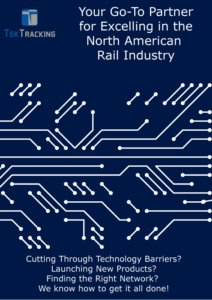 Railroad companies have a lot of complexity to manage in order to ensure profitable operations. The least a railroad company wants is to suffer from inefficient asset management. Yet, many companies fail to notice that their approach to manage linear assets just like any other Enterprise Asset might be hindering their productivity. 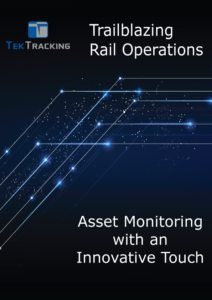 This post will cover a few telltale signs that railroad companies can use to know if their company’s approach to asset management is impacting the bottom-line negatively and how to avoid it. Multiple departments in your company have silos of data that are seldom interchanged. The data recording is done manually by inspection team and then converted to digital form. Performance reports and other useful metrics are difficult to access and hard to consolidate. In case of any or all of the above issues, the solution can be as simple as rethinking your approach to Asset Management. All it takes is to find the right technology to efficiently support the geographically dispersed tasks required for Linear Asset Management. A good Linear Asset Management solution might be different for each company, depending upon their unique requirements. However, there are a few common factors that a company should check before implementing an asset management solution. To discuss more about the ways to pick the best Linear Asset Management solution for your company, start a conversation with us. We’d love to know about your experience with Linear Asset Management.